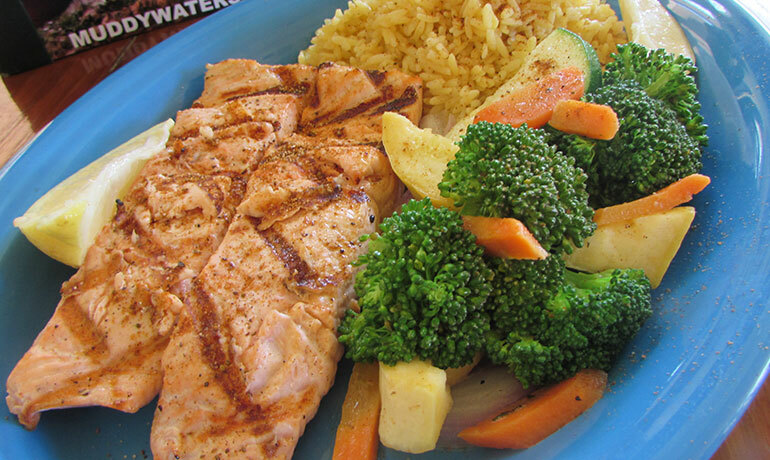 Muddy Waters is the place to go in Deerfield Beach for the best lobster, fresh seafood and the island vibe. We have two separate dining areas, two unique bars, privacy or social interaction and Muddy’s outside covered patio seating. Muddy’s extraordinary and sometimes pirated recipes are made in house with the finest of fresh ingredients. 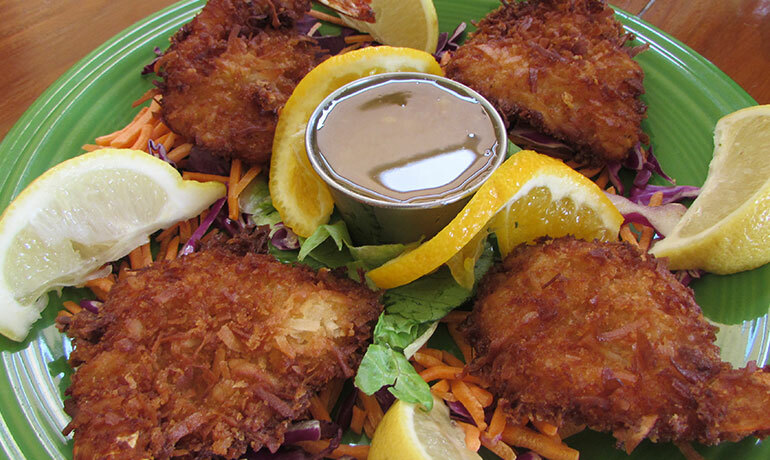 Try our fresh seafood, meats, chowders, soups and sauces. Our quality is unsurpassed, and we take pride in being able to give you the best value. Sit back and enjoy our unique island themed atmosphere, friendly staff and great Happy Hour daily!!! Slip into island mode. Relax for a moment, and let us captain the helm. Ah, the benefits of Loy Roy… Becoming a Loyalty Royalty member is easy and rewarding!!! Just sign up the next time you dine in. We’ll be happy to activate your Muddy Waters Loyalty Royalty card so you can start acquiring points for food and beverage purchases.